Christmas Pillow Covers + Free Shipping! How cute are these for decorating?!? 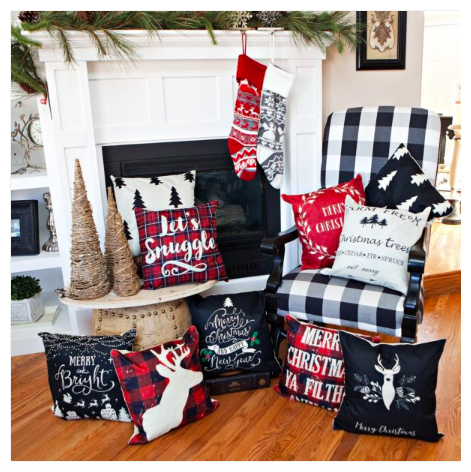 Head over here where you can choose from these super cute Christmas Pillow Covers for only $1.99 each with free shipping! There are so many adorable designs to choose from, too!